When the season of winter makes its transition into spring, it can be a challenge to select the right sartorial attire. One must not panic as we have a style guide you can arm yourself with. From choosing the perfect spring ensemble to being prepared for those cooler evenings, we’ve got you covered. Spring has sprung gentlemen, and you are all set for a meet up with some old school friends for an exquisite lunch this weekend. You have a big day ahead of you, with plenty of catching up and indulging on the menu. So, what’s the best option for your winter to spring uniform? Opt for our lightweight Eton V neck in a warm oatmeal tone for a fresh look. 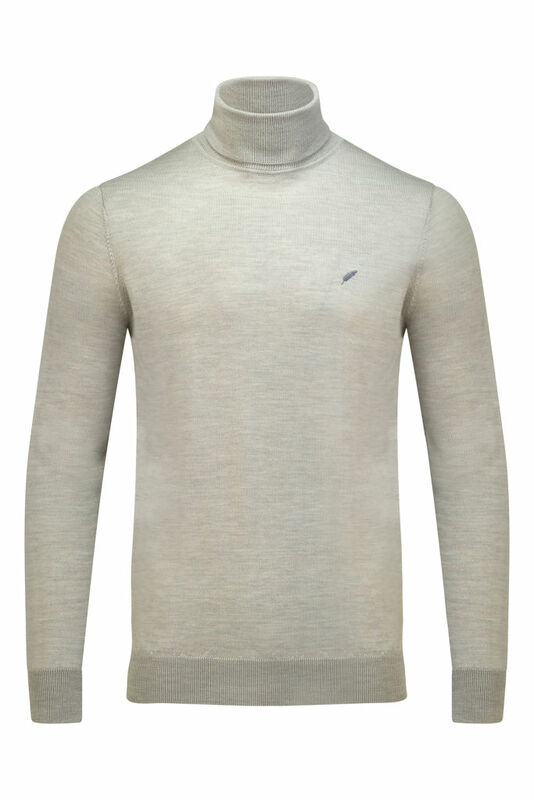 The light colour of the jumper is enough to say you are ready for the new season but it’s not too over facing. Wear alone for a classy take on casual dressing, the super soft Eton style speaks volumes and needs little else to compliment it. The ultimate transitional investment. 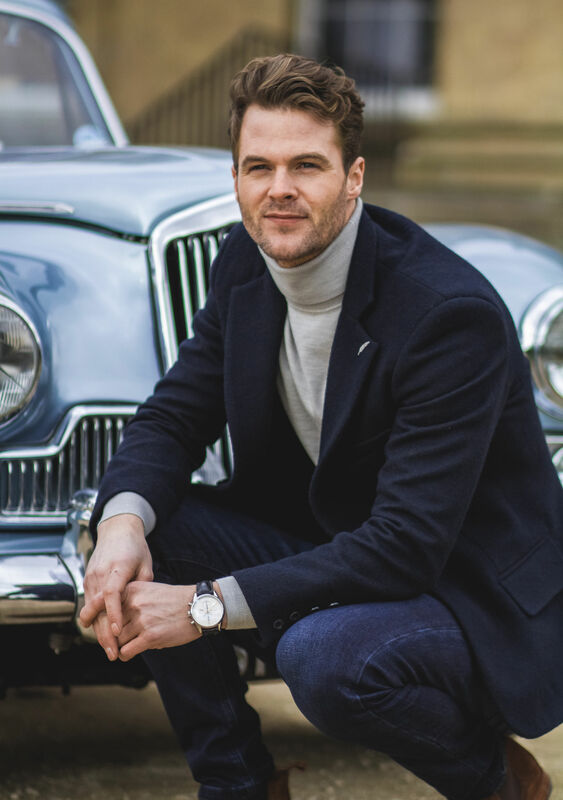 Best to carry one of our luxe blazers over your shoulder when you are out on your travels, as the evenings can still be unexpectedly chilly. 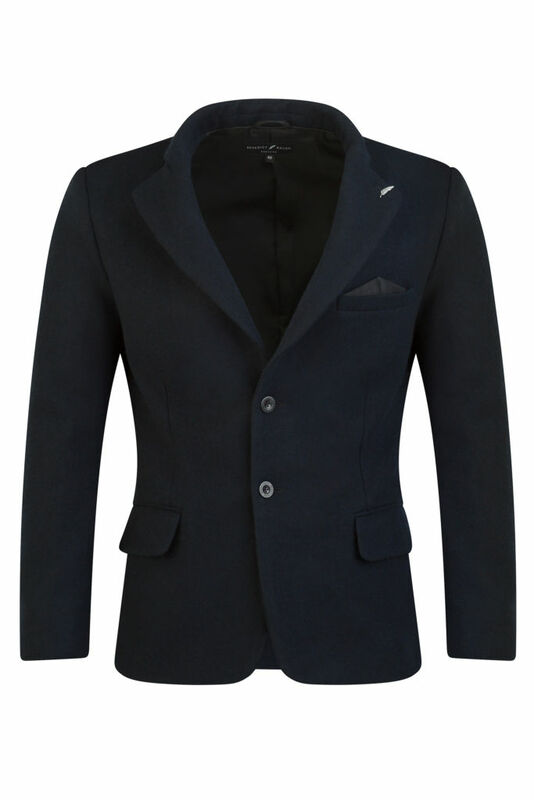 The rich navy Kensington blazer pairs exceedingly well with the neutral oat. 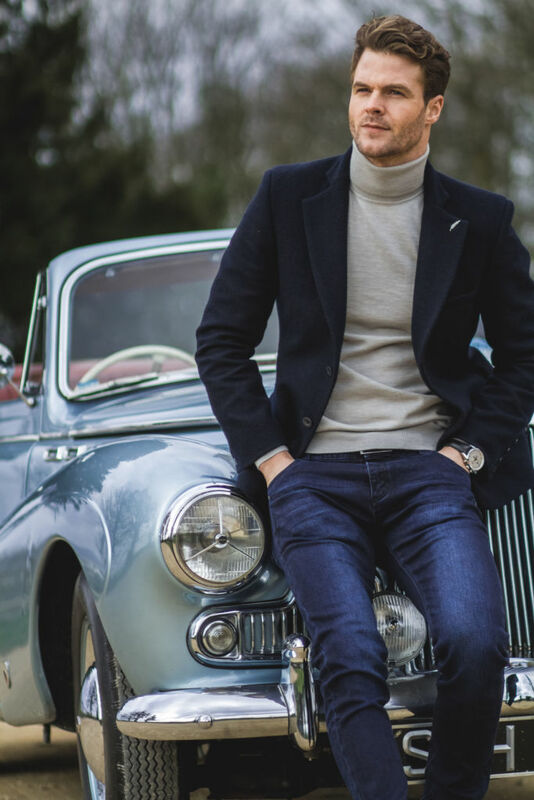 This 100% wool blazer, spun and crafted in the U.K is one you will want to layer up with not only during spring and summer but also one you will want to wear all year round. Now, for your lower half, something a little more than your ordinary pair of jeans, the Clifton slim-fit jeans are your spring go-to. Either a dark blue hue or jet black, both are perfect for the warmer seasons, allowing you to feel true comfort. 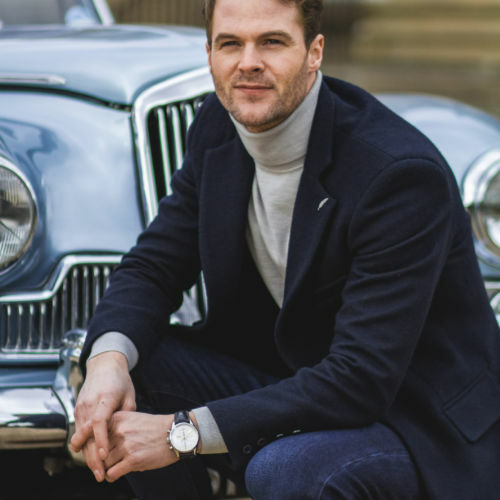 With a hint of stretch and a slim fit cut, the Clifton’s compliment any shape, effortlessly embracing both comfort and style. The subtle signature logo at the rear keeps the denim minimal yet luxurious. 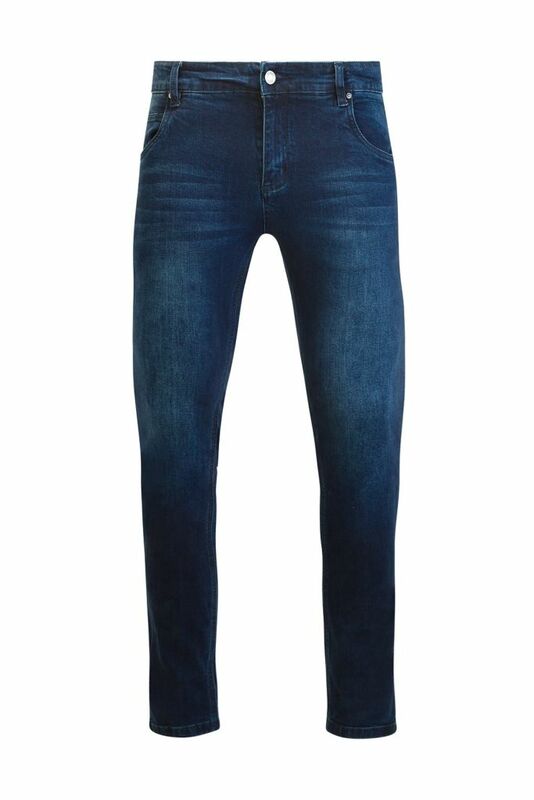 Turn up the hem of the jeans to reveal the hidden detailing and a flash of colour with our infamous purple piping. This will instantly give your look a contemporary finish. Shoes, gents, are your golden ticket to achieving a thoroughly polished look. With a varied choice of on the market it can be hard to choose the perfect pair. Spring calls for paler shades, a light brown or tan suede that will go with almost anything. This pairing is as timeless as it gets. For a subtle statement, select a pair finished off with detailing such as leather trims or tasteful tassels. Rubinacci does it very well indeed. If loafers aren’t quite right for you, a boat shoe is now seen as the most classic casual shoe trend in the menswear world. Canvas and leather work equally well, this sir, is down to personal preference. Just remember, always go sockless. Prada’s offering really is the crème de la crème. During this transitional period of winter into spring, dressing for the office can be hard to master. The colder mornings may tempt you to dress as if it’s still January, but this will likely catch you out when least expected, with the spring sun making an appearance as the day progresses. It goes without saying, picking a crisp white shirt for your midweek office meeting will put you in good stead for feeling clean and fresh, so pay heed to this. 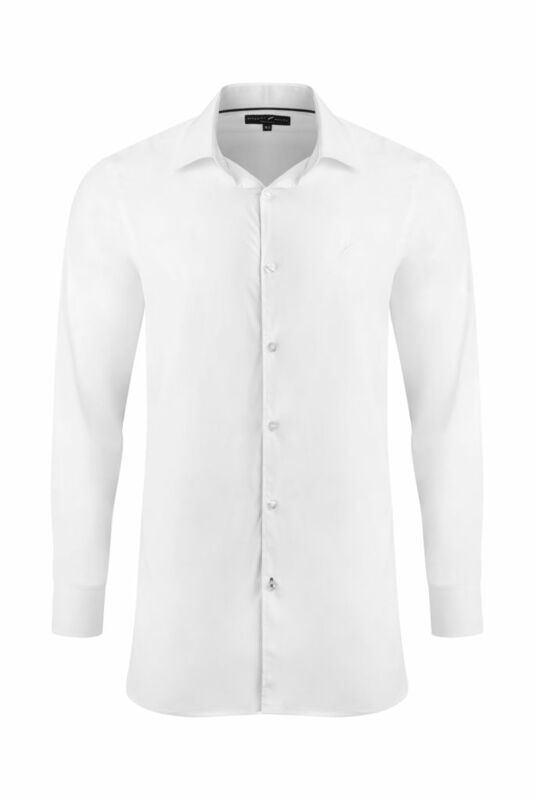 Our Mayfair shirt in white, with a tonal feather jacquard at the inner collar and cuff, finished beautifully with our distinct feather embroidered to its chest, is the perfect professional choice.